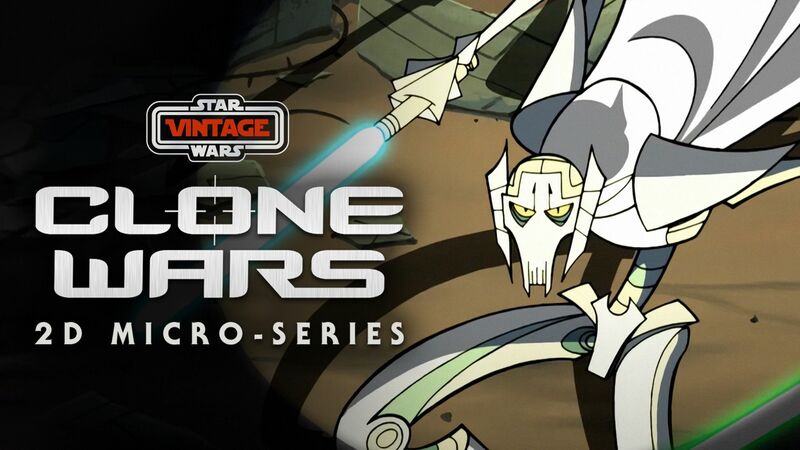 Here's where to watch every episode of Star Wars: Clone Wars season 3. Mouseover or tap an episode to see where to stream it. Click or tap the play icon to stream it on the best available service. Chapter XXI Mar 21, 2005 Captain Fordo and his ARC troopers rescue Ki Adi Mundi, Aayla Secura and Shaak Ti from Grievous but leave K'Kruhk for dead. The Jedi council grants Anakin Skywalker the title of Jedi Knight, after which Senator Amidala allows him the use of R2D2 as co-pilot for his Jedi Interceptor. Chapter XXII Mar 22, 2005 Leading the third army of the Republic, General Kenobi and Commander Skywalker blow up a shield generator on Bomis Korri IV. Meanwhile, Seperatist forces move in on Outer Rim planets such as Kashyyk, Orto and Bal'demnic. As Darth Sidious launches his final operation, Obi-Wan and Anakin are send to Nilvaan, where young Skywalker disrupts a young native's right of passage by defeating a giant Horax. Chapter XXIII Mar 23, 2005 Coruscant is attacked by Seperatists forces. Mace Windu takes to the air while Yoda rides his Kybuck to defend the city. Meanwhile Saesee Tinn leads his troops into battle just above the planet's atmosphere. On Nilvaan, Obi-Wan volunteers Anakin to take the trial of fire. Chapter XXIV Mar 24, 2005 Jedi Shaak Ti, Roron Corobb and Foul Moudama fight to keep Supreme Chancelor Palpatine out of General Grievous mechanical claws. Anakin finds a hidden laboratory where the Techno Union is conducting mutation experiments on Nelvaan warriors. Chapter XXV Mar 25, 2005 Shaak Ti takes a desperate stand against Grievous' Magnaguards. Anakin, surrounded by mutated Nelvaan Warriors, must destroy the geothermal crystal powering the siphon generator. Mace Windu hurries to face General Grievous. This episode's end marks the the beginning of Episode III: Revenge of the Sith.